What’s the most powerful element of your marketing strategy? High quality content, UX, SEO, live video, unforgettable events? Nope. It’s not personalization. 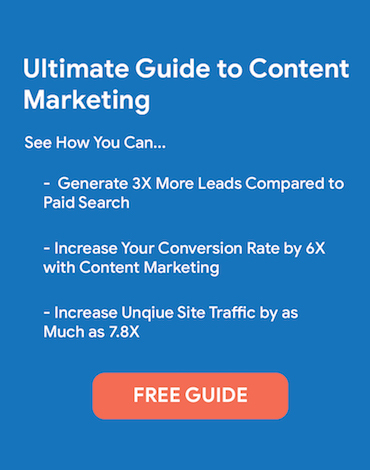 It isn’t social marketing lead generation. Not even the use of next gen AI and machine learning hold a candle to the voice of your existing customers. 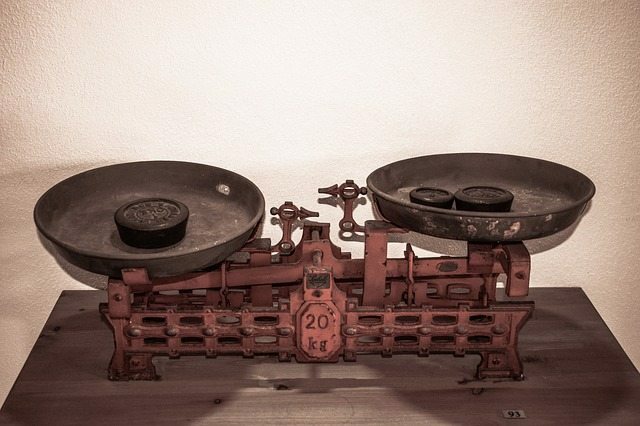 McKinsey puts word of mouth behind between 20 and 50 percent of all purchasing decisions. What one person says about your brand, whether through online reviews, social media or even while having coffee with a friend, has the ability to convert like nothing else. It is the customers who are more than satisfied and who are motivated to share their positive experience with your brand who become your biggest fans – and your greatest asset. 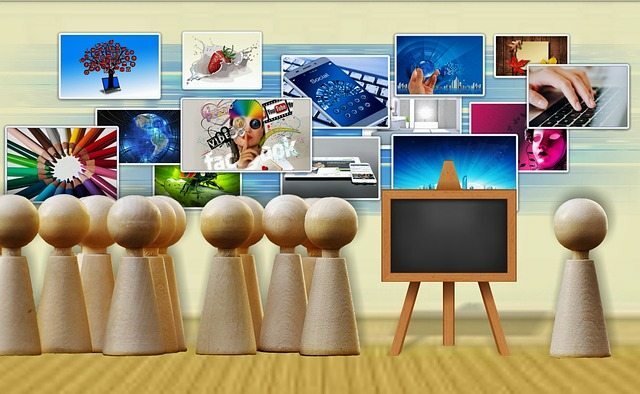 According to a HubSpot study, 75 percent of consumers do not even consider advertisements as true. But, 90 percent believe brand recommendations from friends and 70 percent trust consumer opinions. This phenomenon is why tactics like word of mouth (WOM) and influencer marketing have become major priorities. 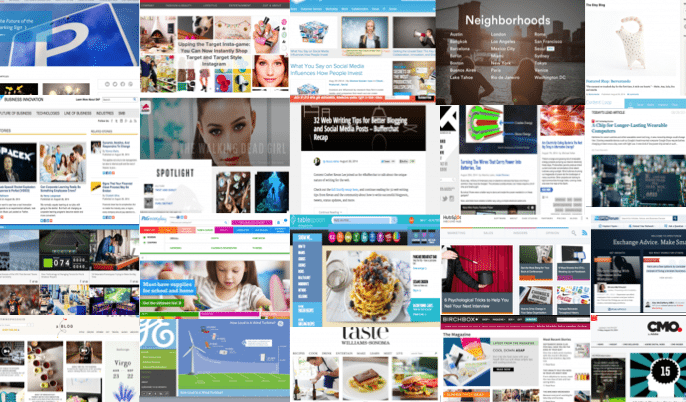 It is due to the fact that social proof works in marketing, and that today more than ever, traditional advertising is losing its sway over consumers. Marketers are turning to brand ambassadors, influencers, and just simply motivated customers to help them meet their marketing goals – building brand awareness, acquiring new customers and keeping those retention numbers at a healthy level. How can you create more of these highly satisfied customers who post pictures of your product on Instagram and take the time to write a review on your business’s Facebook page? More importantly, what can you do to encourage them to advocate for your brand? Incentives work. They are particularly useful when first building your brand advocate army. Less people are going to follow your Twitter page, post a review or in some other way identify themselves with your brand online if other people aren’t doing it. This is true regardless of the quality and value of your product or service. Incentivizing social media engagement and online reviews is more common than you may assume. 79 percent of consumers say their primary reason for liking a company’s Facebook page is to get a discount. Attracting more engagement with a worthwhile incentive can get the ball rolling. For example, businesses may offer a discount for liking a post or for tweeting about their experience. For small businesses who are either new or are newly creating their online presence, running a contest to get clients to post a review in exchange for an entry to win a cash reward or promo offer, will help to build that critical fan base foundation. Referral programs are great for encouraging your existing customers to do some marketing for you. Just imagine – if every one of your customers was able to bring in one lead, what would happen? Mega growth. That’s exactly what happened with Dropbox, the quintessential example of referral success. By offering 16 GB of free space for inviting a friend, the company grew from 100,000 users to 4,000,000 users in 15 months. They basically were able to double their users every 3 months. 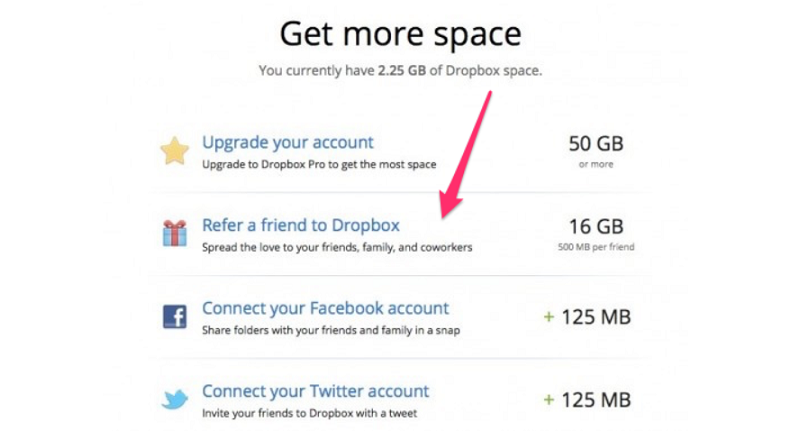 Part of why their referral campaign was so successful is Dropbox focused not on what they were asking for but what they were offering – free space. 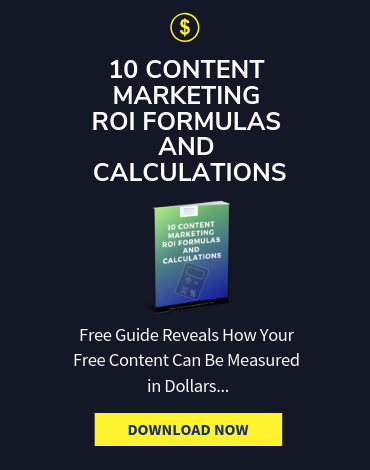 When you use your content marketing to educate your market about the topics that will help them improve their lives, then you just offered shareable information on a silver platter. 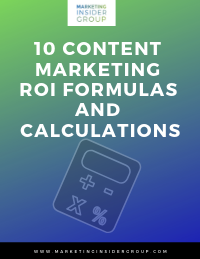 Ask yourself when you are creating your content schedule, is this blog post something your customers would want to share with their friends or their colleagues? Will they want to repost your brand video or share a link to your podcast because they believe it is of a great enough value that their network would be interested? And let your customers be a part of that value. According to a Nielsen study, more than half of consumers, worldwide, will pay more for products or services from the brands that are aligned with their values. Whether it is the environment and sustainability or social awareness and dedication to a cause, consumers are more passionate about the brands that advocate their passions. 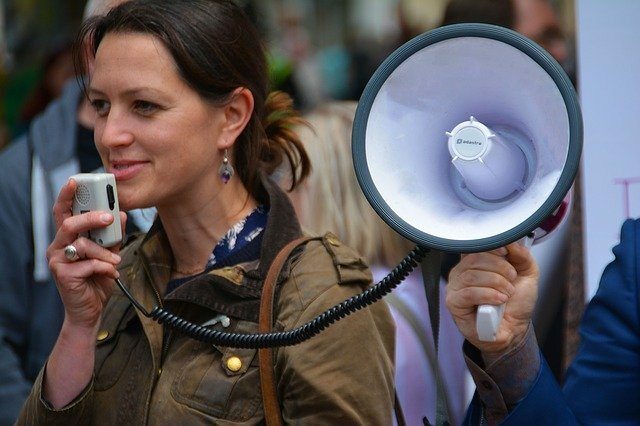 You don’t have to take up a set cause to inspire your ‘super promoters.’ Simply speaking out or becoming involved as issues arise can show consumers how much your brand cares. 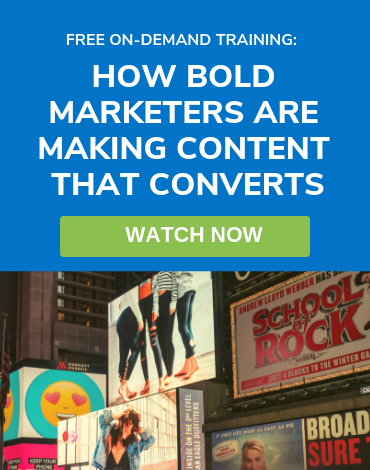 More importantly, you’re giving your brand advocates a good reason to talk about your company. 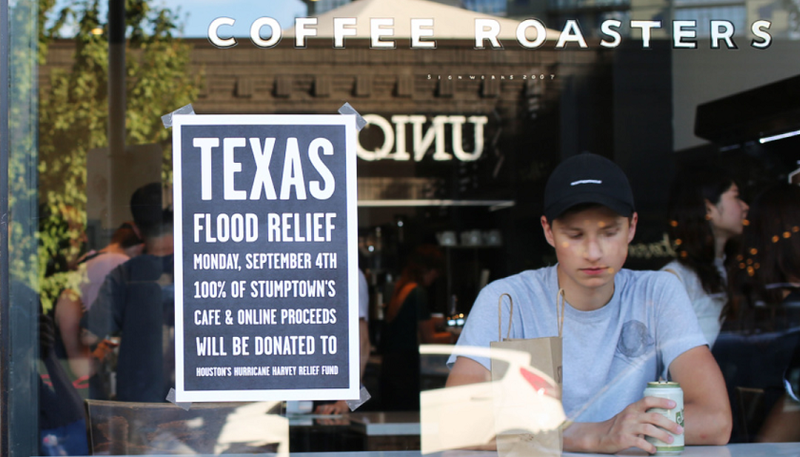 Stumptown Coffee Roasters is one of numerous companies who stepped up to help raise money for the Hurricane Harvey Relief Fund. Not only are acts like this socially responsible but they also give consumers a huge incentive to take thirty seconds to share a post on social media. When someone writes a positive review, refers a friend, shares their experience with their social networks or in any way advocates your brand, say thank you. Real brand advocates are the ones who shout out your brand all the time, whenever they have a positive experience. Great customer service – again. They love the new update to your product or service, just like they loved it when they first signed up or made a purchase. The best way to encourage more advocacy from the satisfied customers who already are happily talking about your brand is to let them know their act was appreciated. You can’t thank every action. However, when you can respond to an online review or social comment, do it. If your brand advocate is in your CRM and you can send a thank you email or even a personalized note or small token gift, go for it. Your brand advocates are marketing for your brand essentially as a way to express their gratitude for your product, or even for your incentive. Keep the gratitude loop going. While word of mouth marketing may be your strongest asset, that doesn’t mean you don’t need everything else to inspire advocacy. Keep the needs, wants, and expectations of your best customers in mind when you create your marketing campaigns. The more you think of them, the more they will think of your brand.